Congratulations! 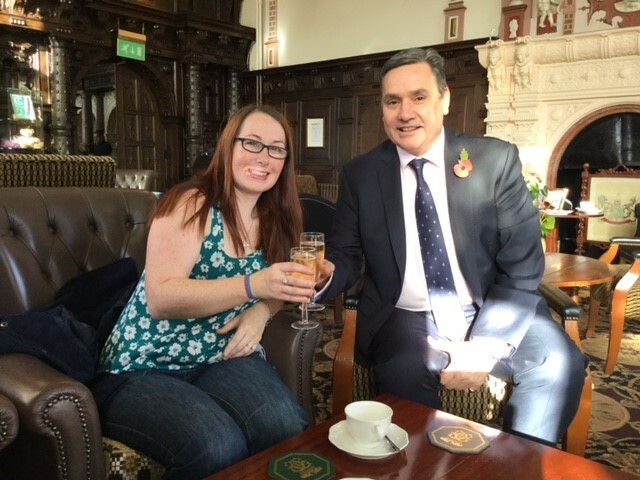 …to Amy Bishop-Powell of Network Rail, our lucky winner of a weekend away for two at Crewe Hall Hotel & Spa, Cheshire. 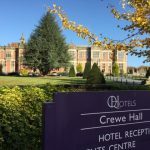 We were delighted to catch up with one of our prize winners Amy Bishop-Powell from Network Rail and her friend Leanne McCabe at Crewe Hall Hotel and Spa, part of the award winning Q Hotel Group, during their complimentary weekend stay. Andrew Jamieson, General Manager, kindly arranged champagne and joined us all to celebrate the beginning of a few days of relaxation, which was very much appreciated. Amy shared with us that she received the news about her prize just three days after the birth of her second child and was absolutely thrilled. Amy and her friend have already booked to return next year and intend to return annually to meet up at Crewe Hall as it is half way between where she lives near Nottingham and her friend’s house. It is an opportunity for them to catch up as they met while studying forensics at UCLAN University. 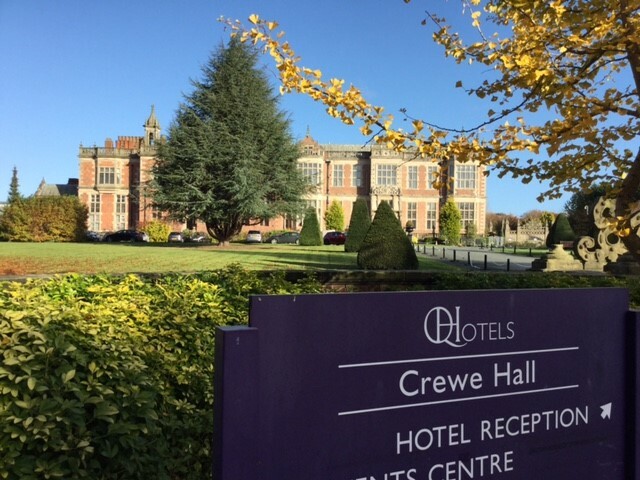 Amy also has booked to spend a weekend at Crewe Hall with her husband next year. Amy’s job now entails working with Senior Management organising events together with many other vital administrative responsibilities; it is very different from her first role in forensics but she enjoys the variety and the fact that no one day is the same. Amy combines her professional life with her important role as a parent of two young children. She luckily has a very supportive husband who was left in full charge over the weekend, allowing her valuable time to enjoy with Leanne. 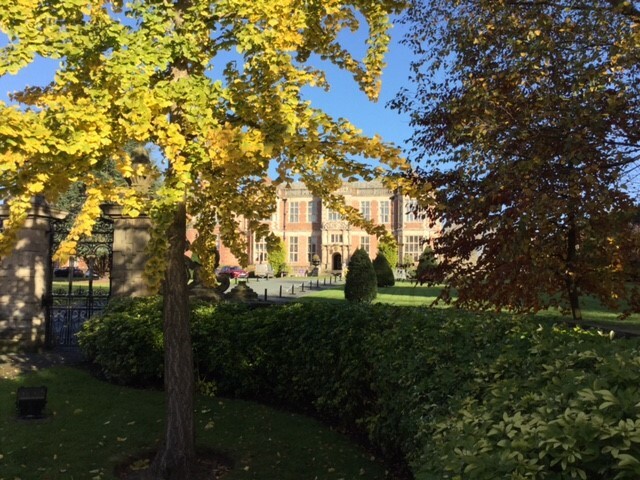 As the weather was glorious Amy and Leanne took a stroll around the grounds of the hotel in the autumn sunshine before relaxing with a spa treatment and then dinner. 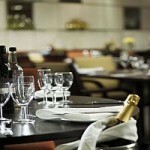 A lie in in the morning would also be very much appreciated I am sure before a leisurely breakfast. 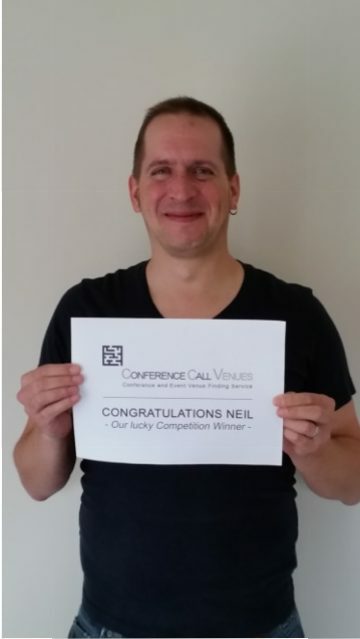 It is fantastic that the prize was won by such a deserving person and it was great to have the opportunity to meet up. Neil Dadak. 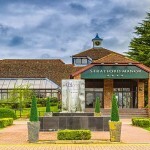 Azzur Limited and his wife were the lucky winners of a weekend away for two at Stratford Manor Hotel and Spa, Stratford upon Avon. They chose the perfect time to arrive at the hotel, part of the Q hotel group, as the hotel has completed a major bedroom refurbishment last autumn. 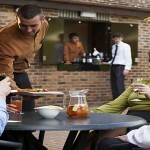 Neil said ‘ The staff were ever so friendly and welcoming from the minute we arrived until the minute we left’. 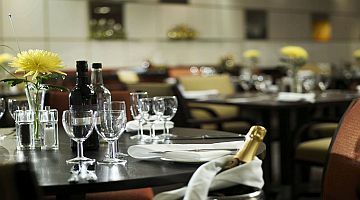 On the Friday night they enjoyed a great meal in the Shakespeare Restaurant, sampling some of the mouth-watering dishes on offer prepared with a modern twist. 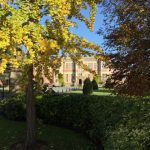 Neil and his wife took advantage of the enviable location of the hotel during their stay being only 5 minutes from the sights of Stratford- upon- Avon, before relaxing by the pool ahead of their return journey home. 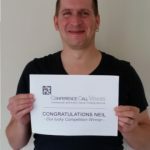 Neil said it is ‘somewhere we’d stay again and would recommend to anyone visiting the area’.